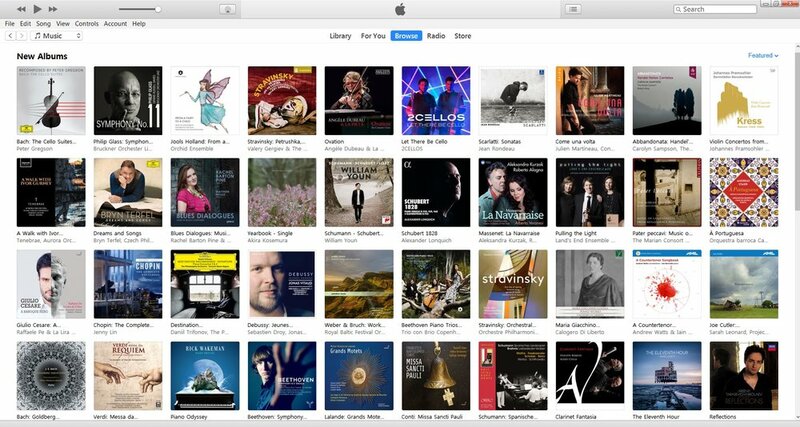 The Eleventh Hour out today and featured on iTunes new albums page! My new album The Eleventh Hour is released today and featured in the new albums out on iTunes today! Anne is in BBC Music Magazine this month with Alistair McGowan calling her "an inspiration".